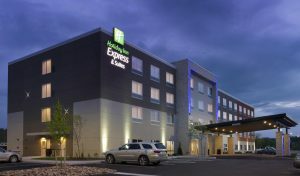 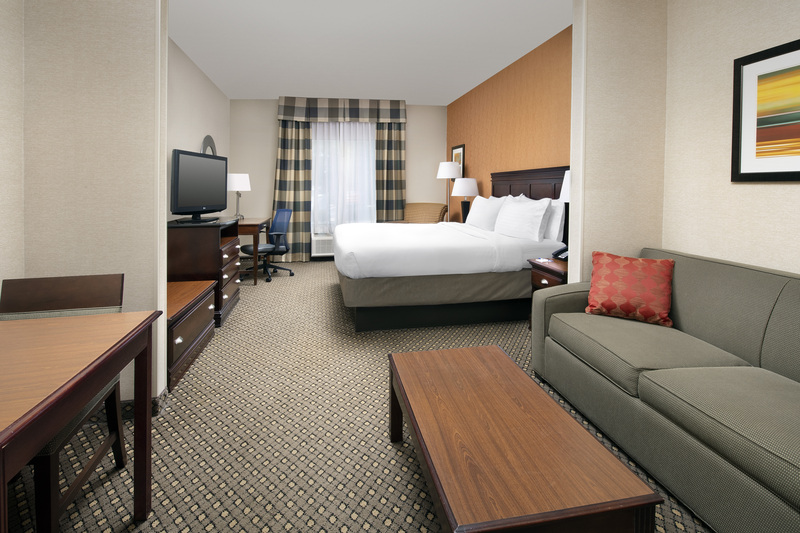 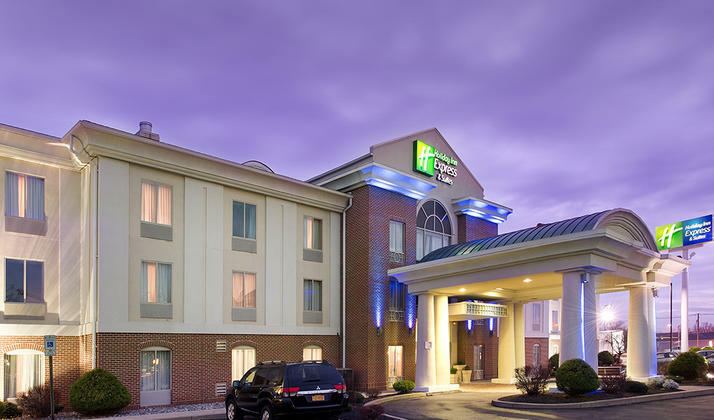 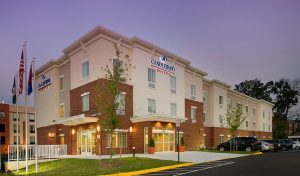 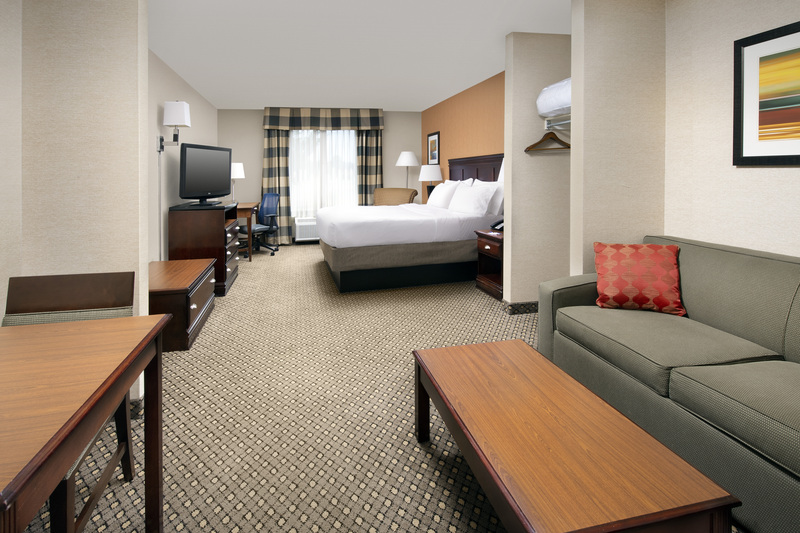 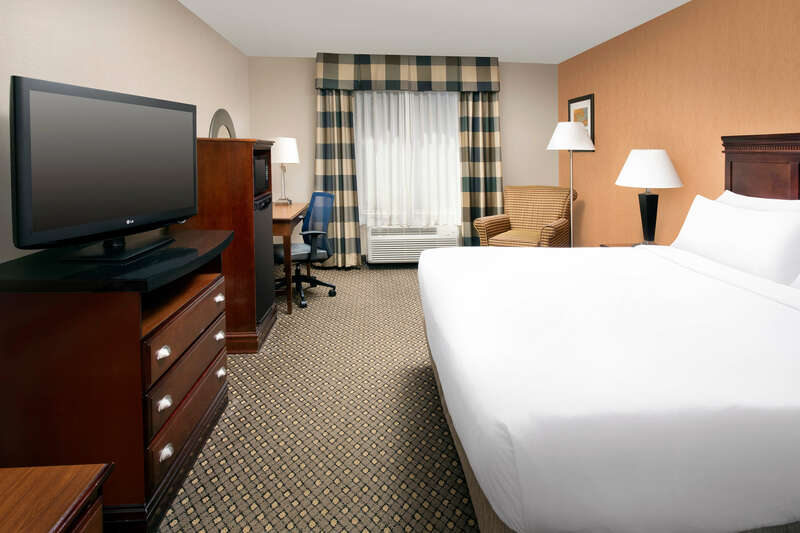 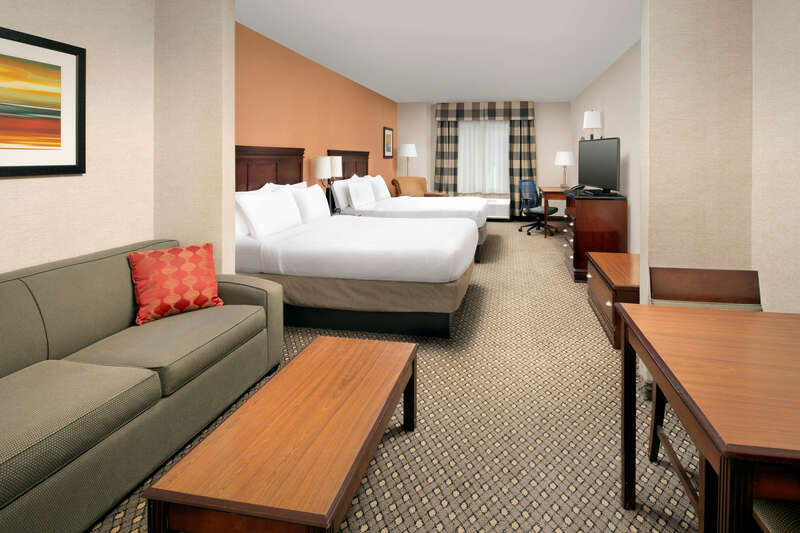 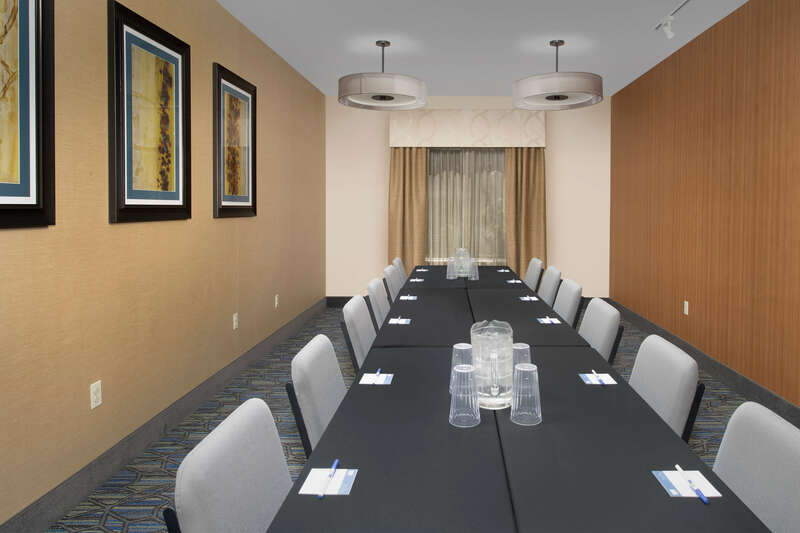 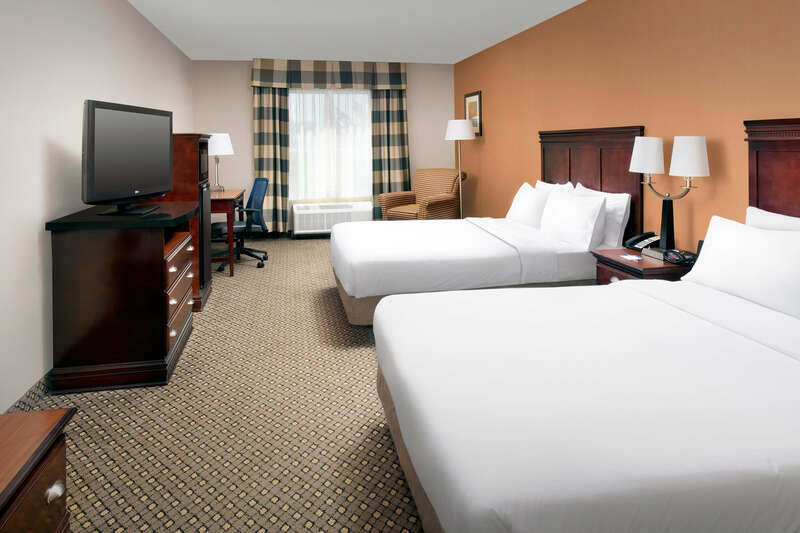 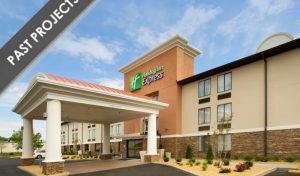 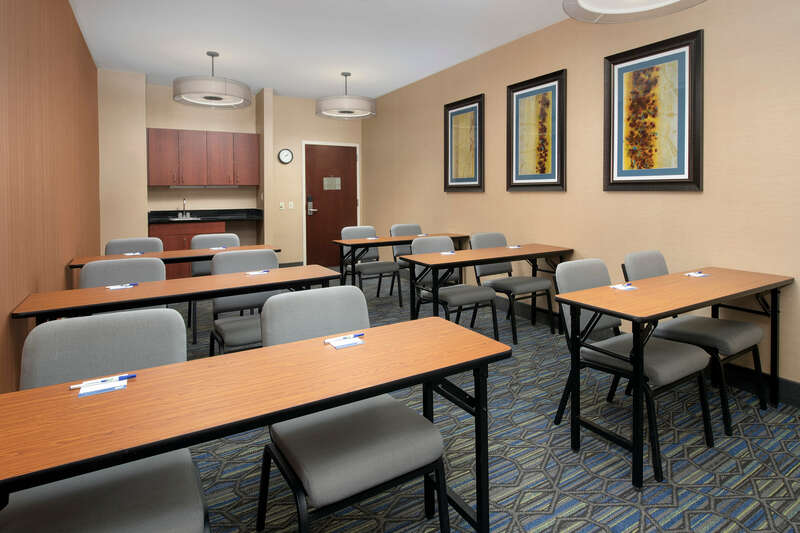 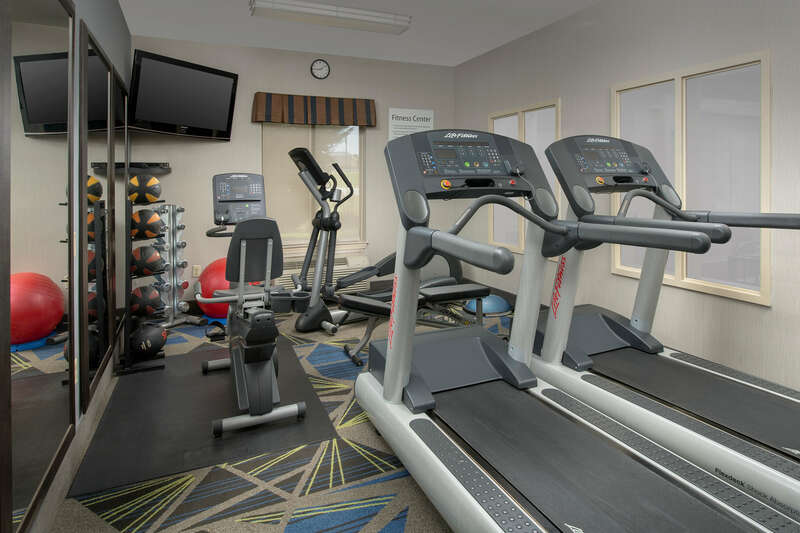 The Holiday Inn Express Chambersburg is easily accessible, right off I-81. 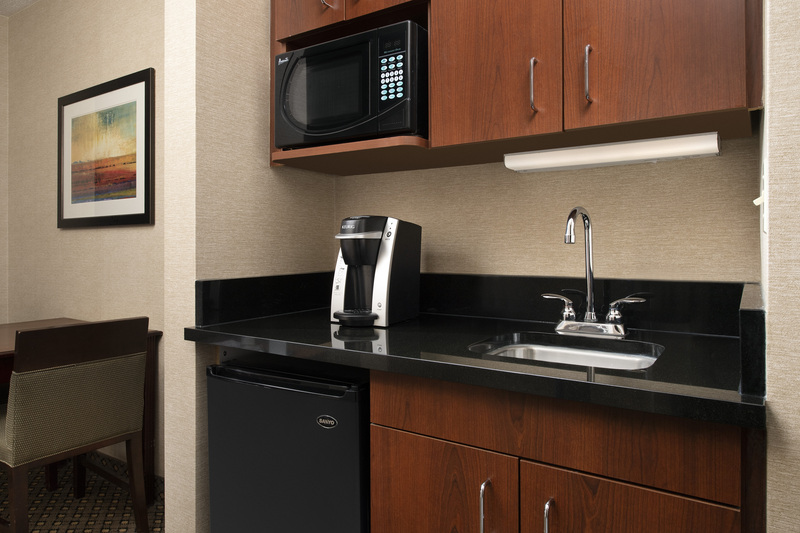 They just finished a renovation in February 2013 and each room has a refrigerator. 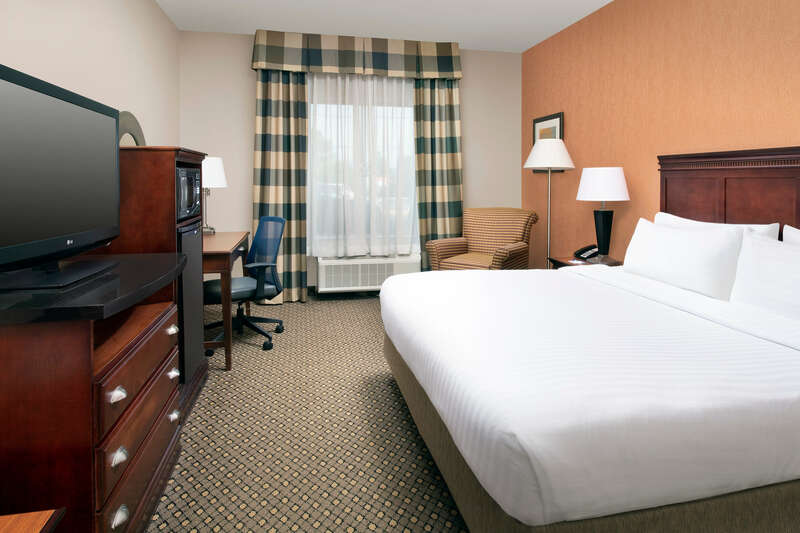 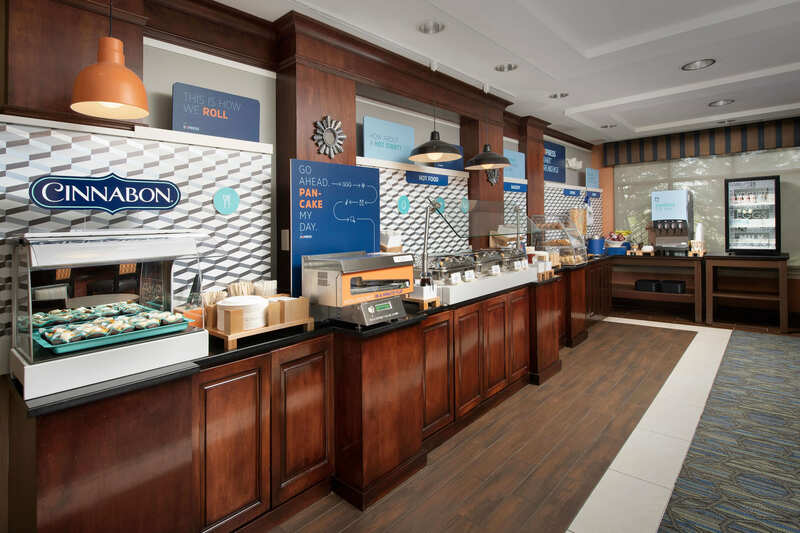 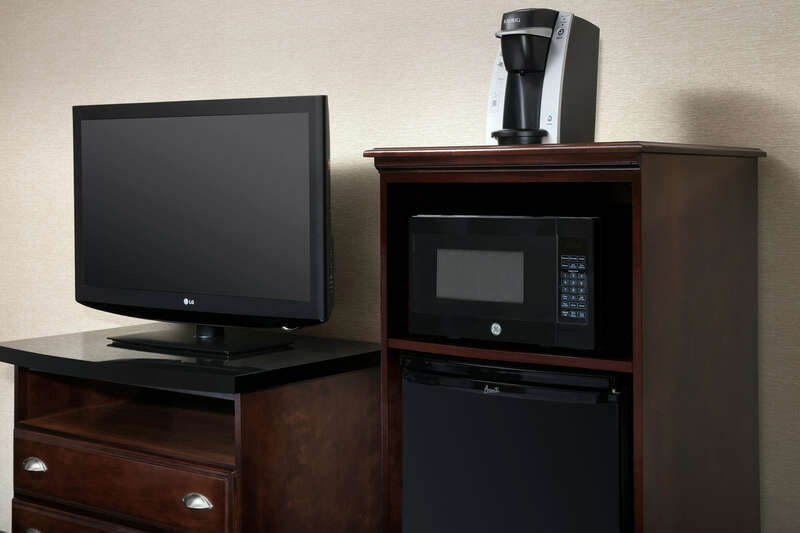 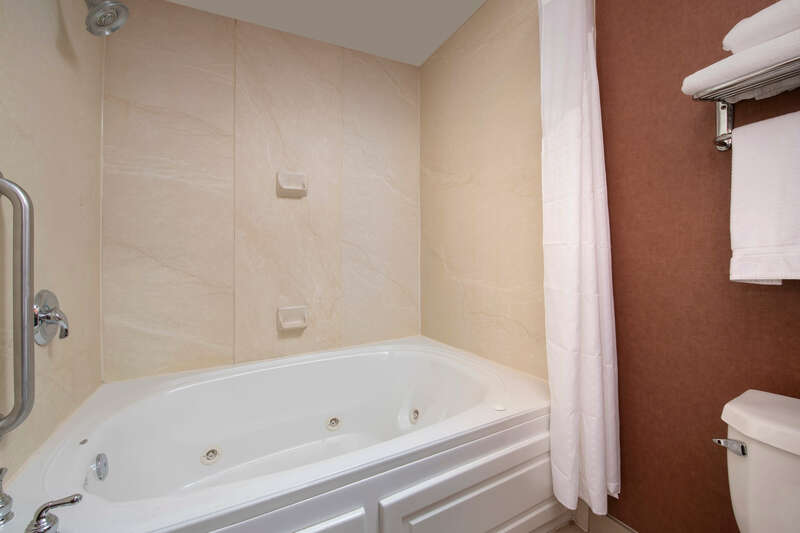 Enjoy complimentary access to laundry facilities, plus free hot breakfast and wifi with each stay.